“I’m moving into this hotel for forever. 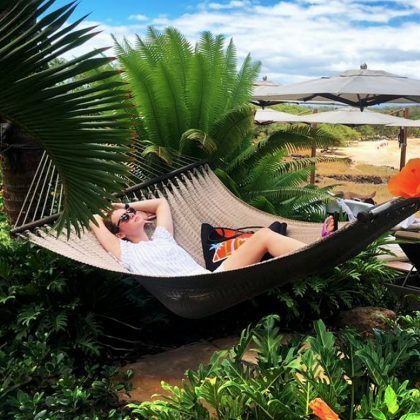 It was nice getting to know all of you but this is my new life” is what Brie Larson said as she laid on a hammock at Lanai City, Lanai, HI, USA’s Four Seasons Resort Lanai in August 2018. 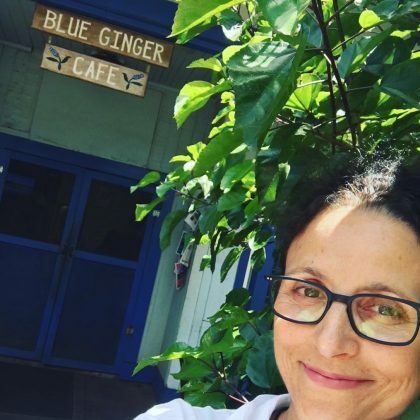 “Hiding in the bushes outside Blue Ginger Café” is what Julia Louis-Dreyfus was doing when she was in Lanai City, Lanai, HI, USA in July 2018. 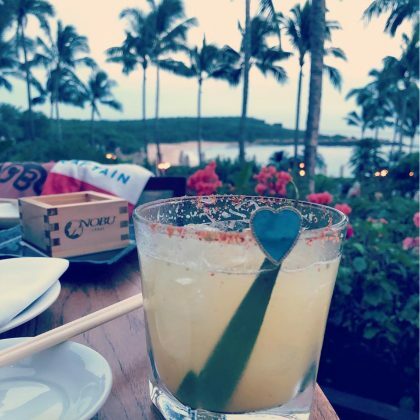 Jennifer Meyer enjoyed a drink at Lanai City, Lanai, HI, USA’s Nobu Lana’i in May 2018. A bikini-clad Maria Sharapova was feeling “Silly and loving it” while hanging on the beach at Hulopo‘e Bay Beach Park in January 2017.